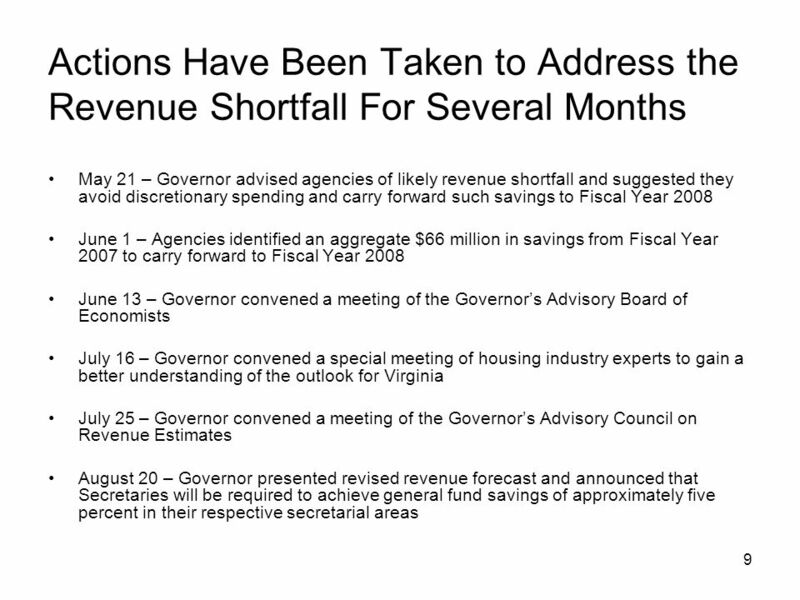 1 Revenue Update Jody M. Wagner Secretary of Finance Commonwealth of Virginia www.finance.virginia.gov. 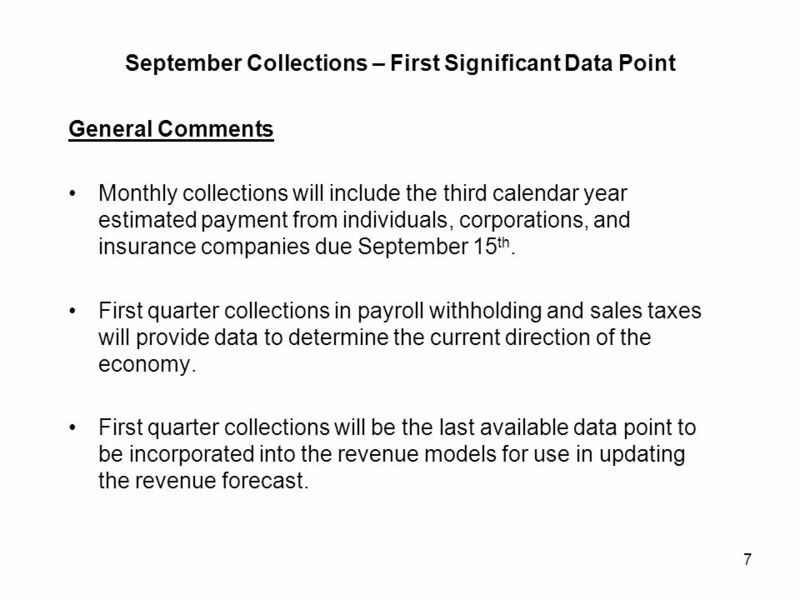 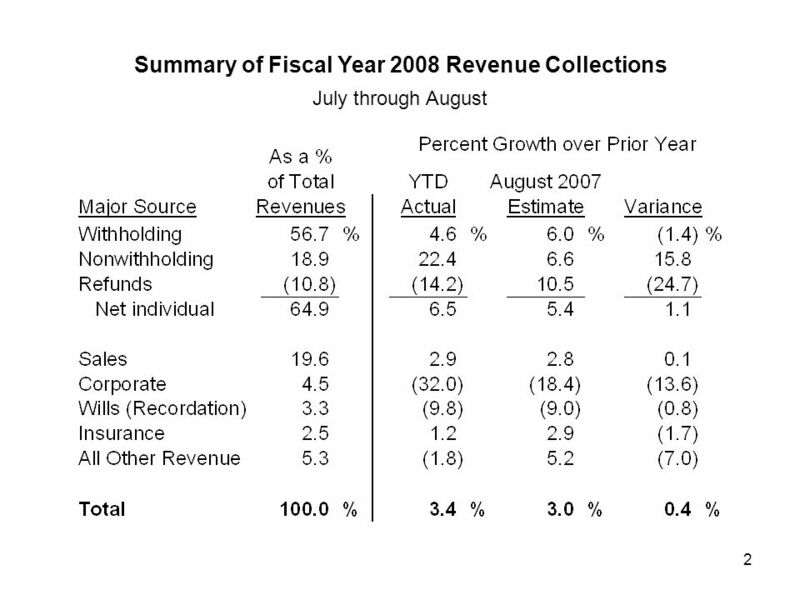 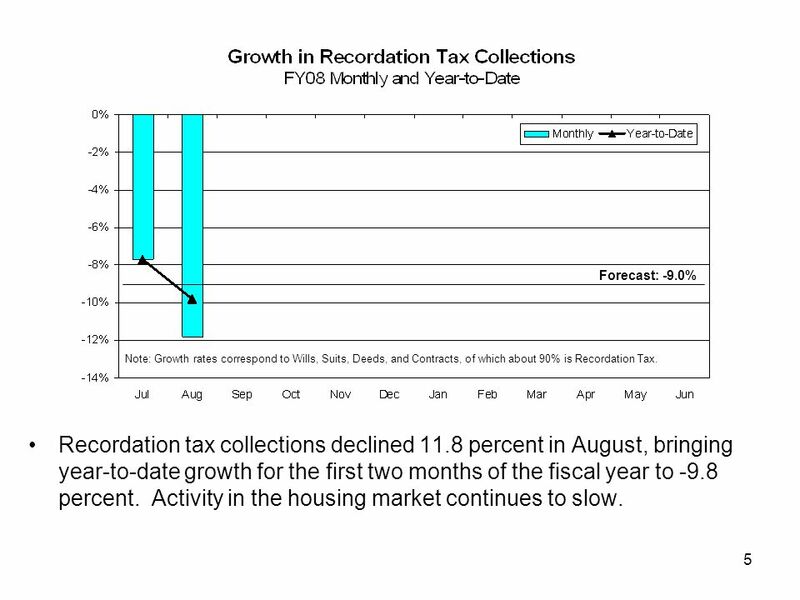 5 5 Recordation tax collections declined 11.8 percent in August, bringing year-to-date growth for the first two months of the fiscal year to -9.8 percent. 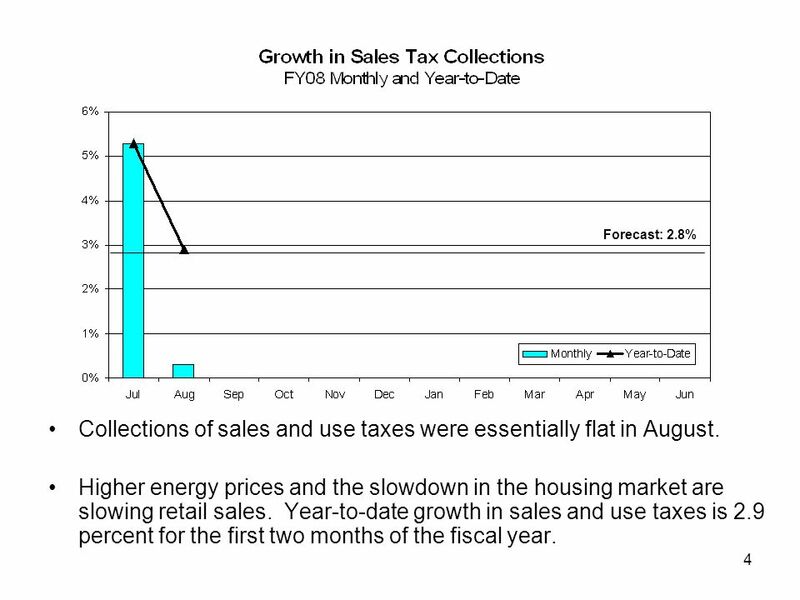 Activity in the housing market continues to slow. 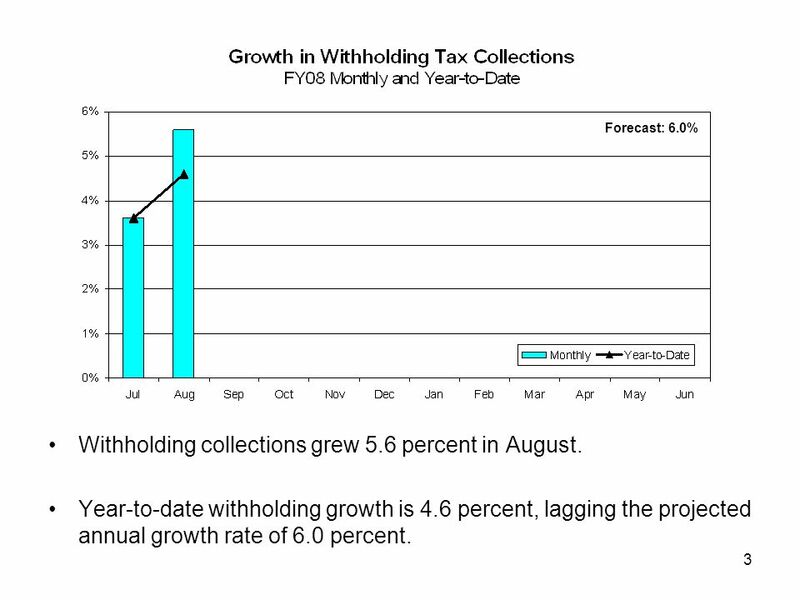 Forecast: -9.0% Note: Growth rates correspond to Wills, Suits, Deeds, and Contracts, of which about 90% is Recordation Tax. 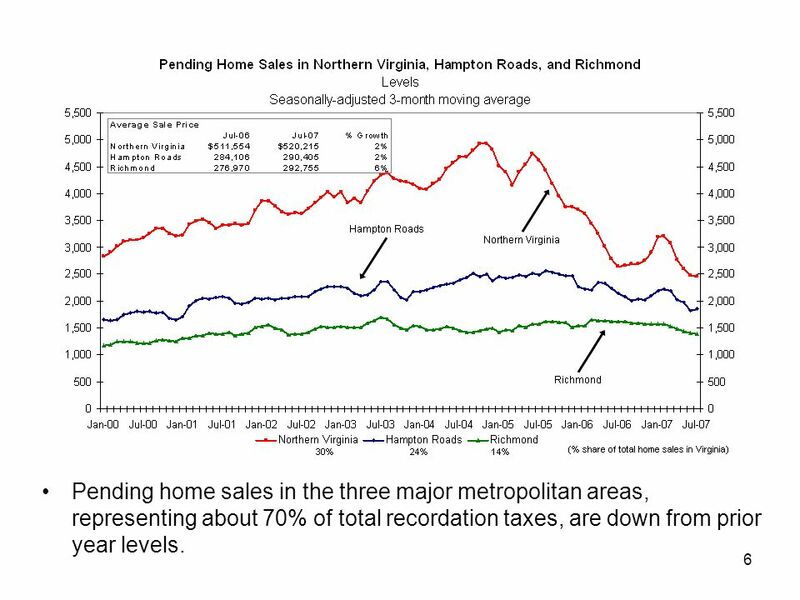 6 6 Pending home sales in the three major metropolitan areas, representing about 70% of total recordation taxes, are down from prior year levels. 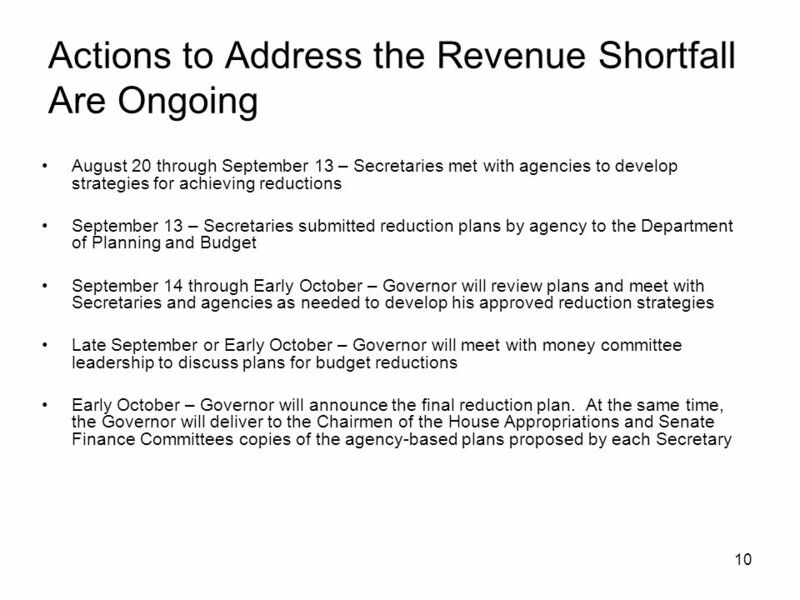 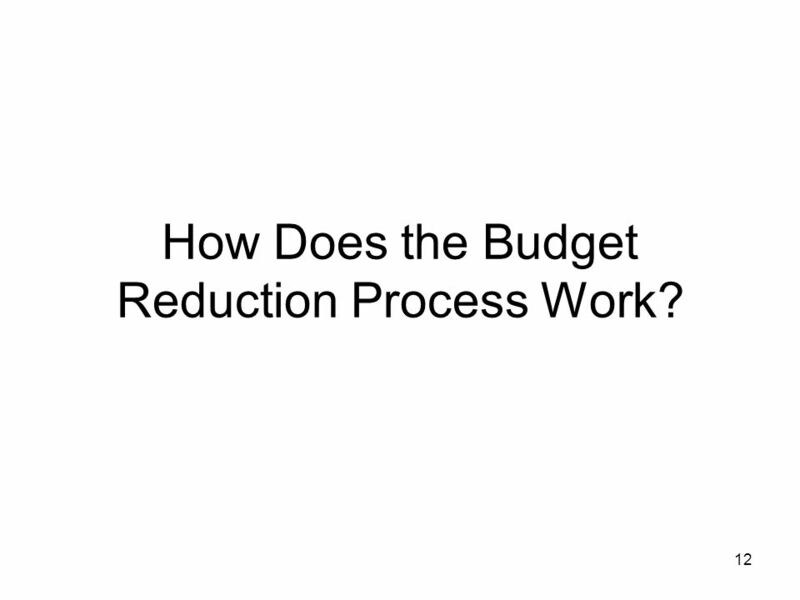 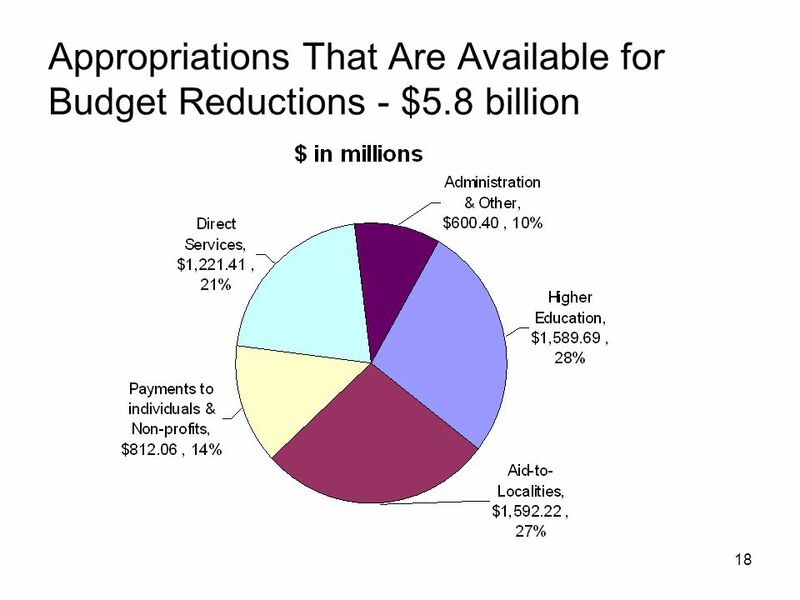 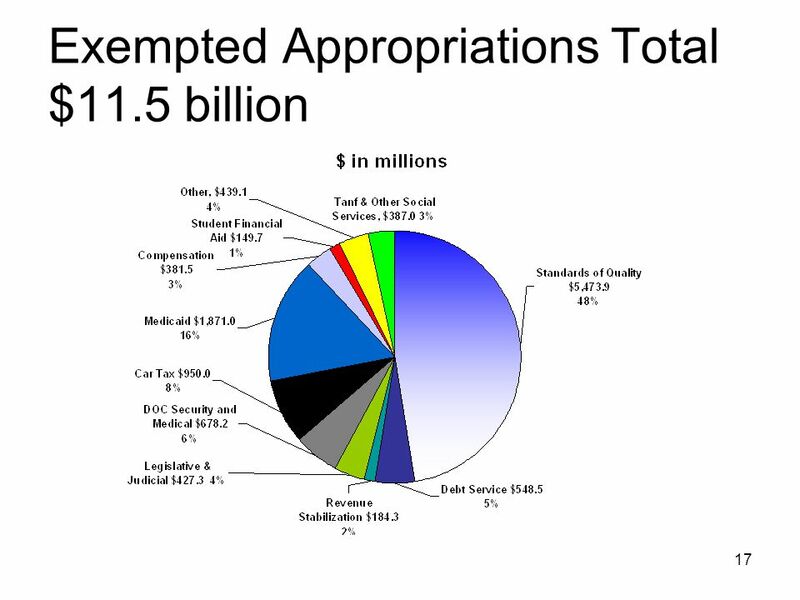 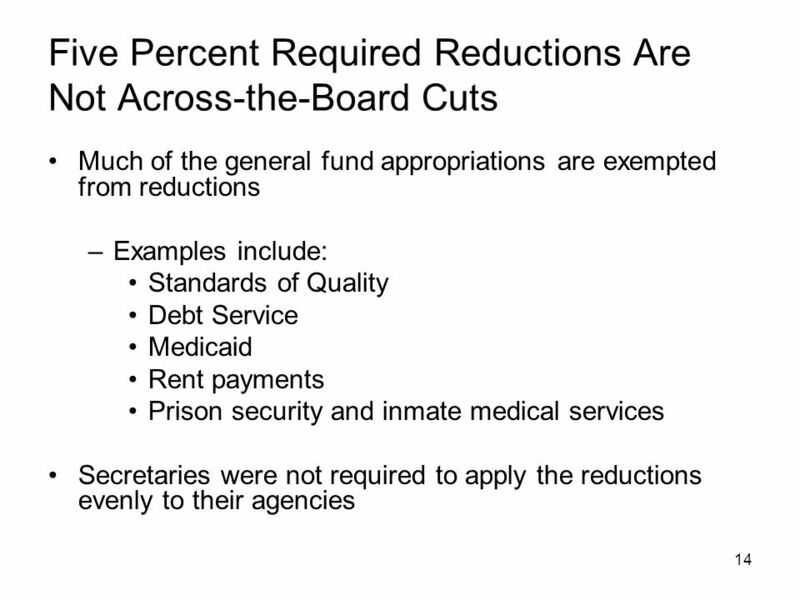 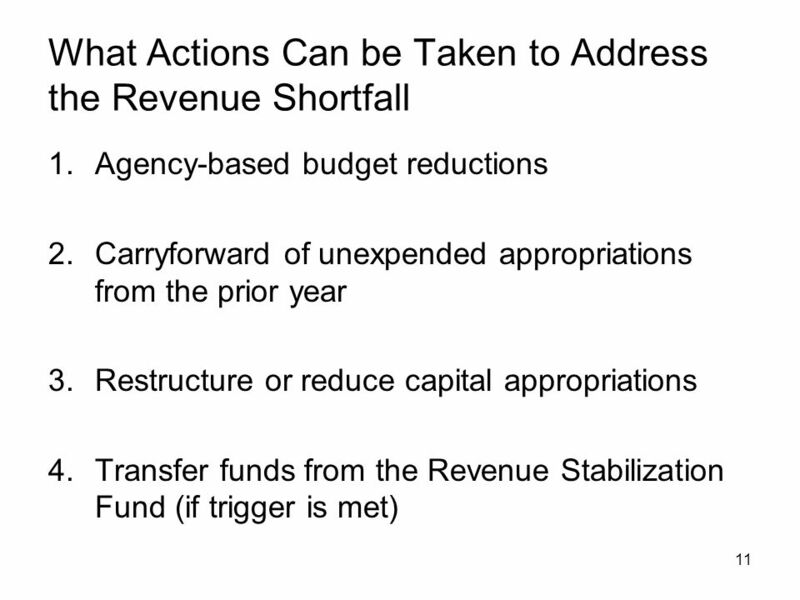 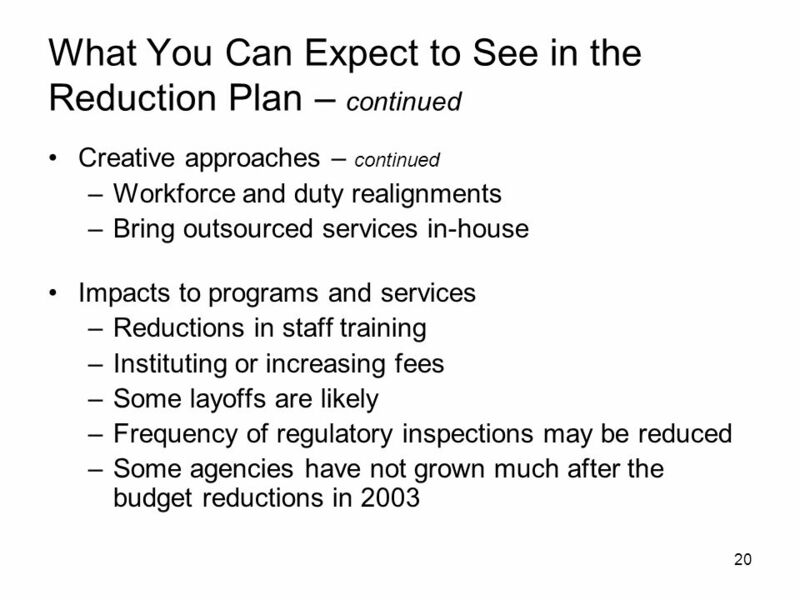 12 12 How Does the Budget Reduction Process Work? 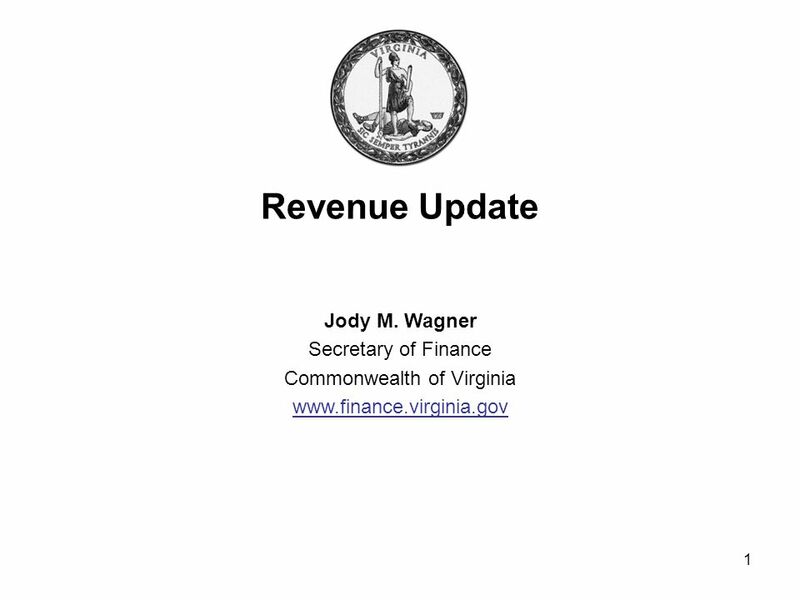 Download ppt "1 Revenue Update Jody M. Wagner Secretary of Finance Commonwealth of Virginia www.finance.virginia.gov." 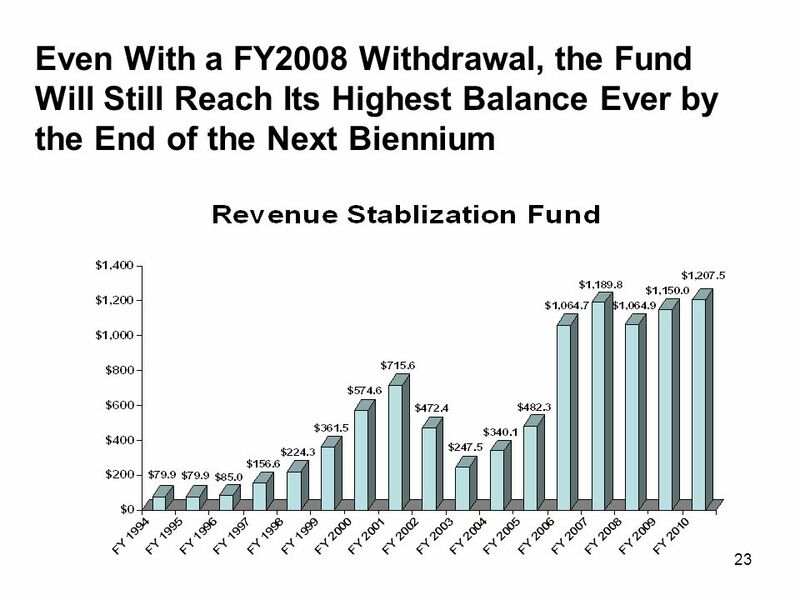 Metropolitan Transportation Authority July 2009 Financial Plan MTA 2010 Preliminary Budget July Financial Plan 2010 – 2013. 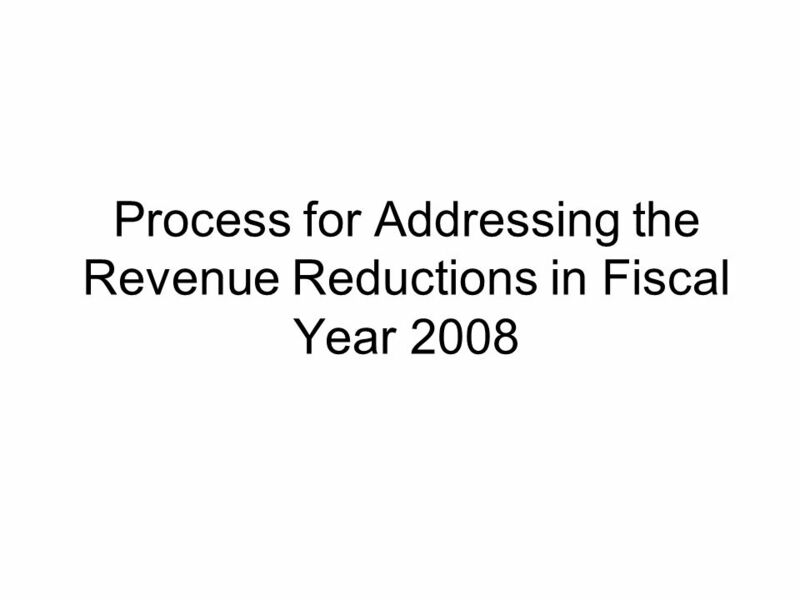 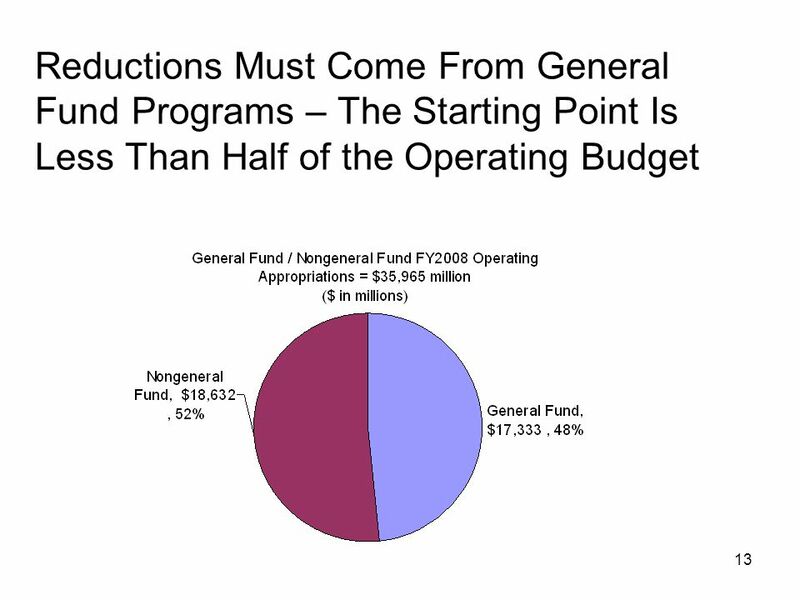 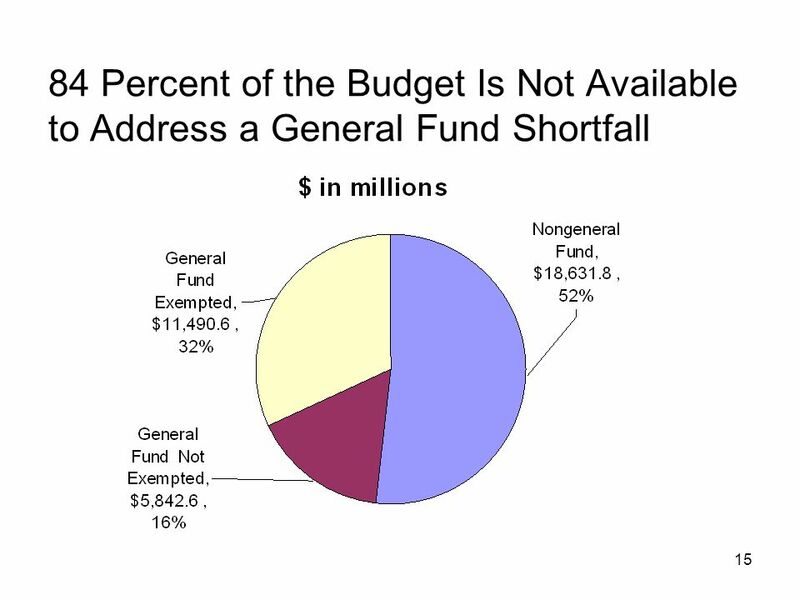 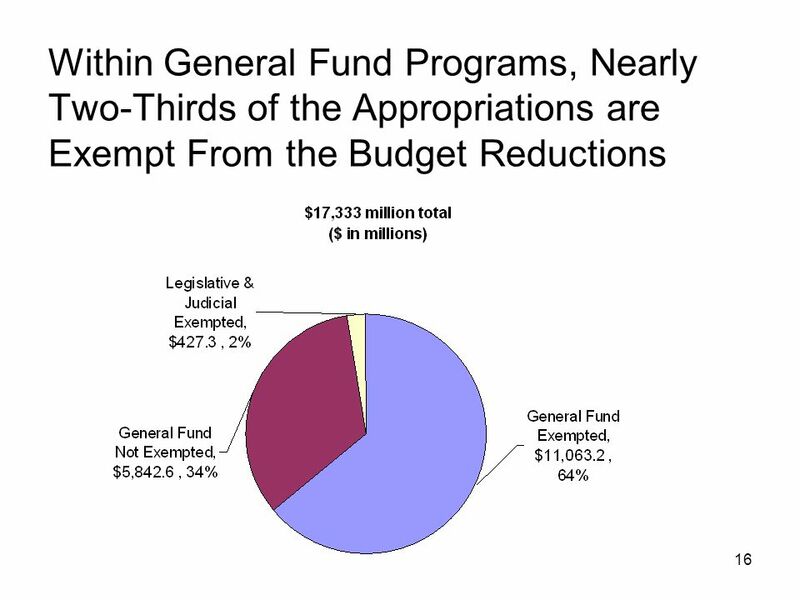 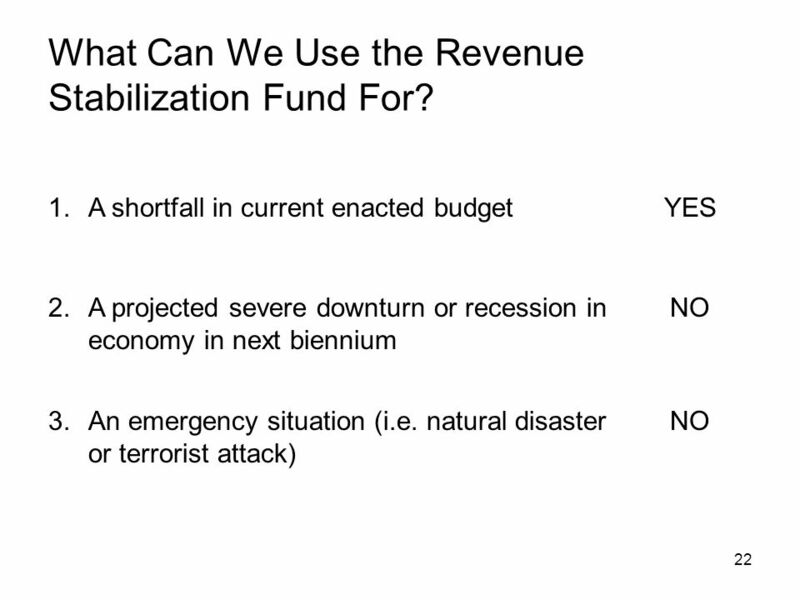 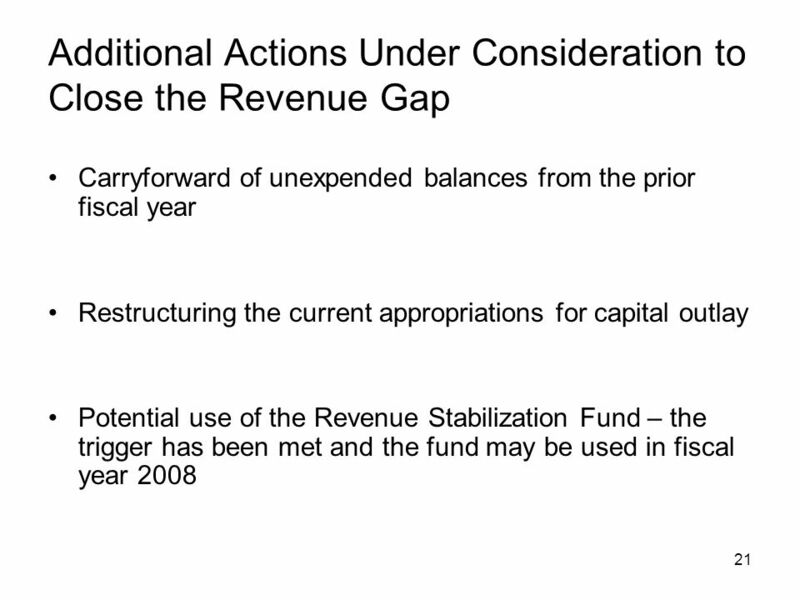 The fiscal budget proposal for 2005 October 1st 2004. 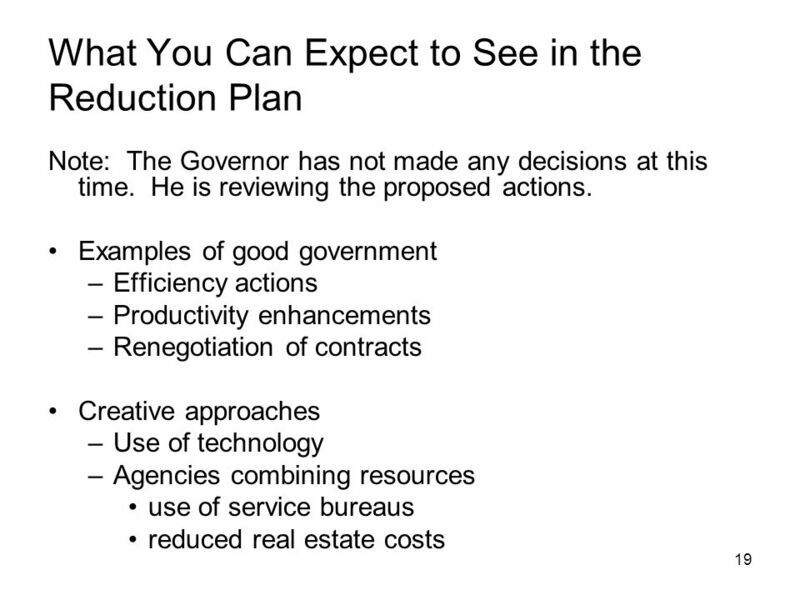 State Budget Update Scott Cummings Virginia Department of Planning and Budget 1.